Specifications card for the 1974-75 Jensen Interceptor III sedan and convertible printed n the US. The convertible was introduced in 1974. The 440ci V8 has a zero to 100mph in 20 seconds, top speed of 135mph. Brochures are presented for research use only. 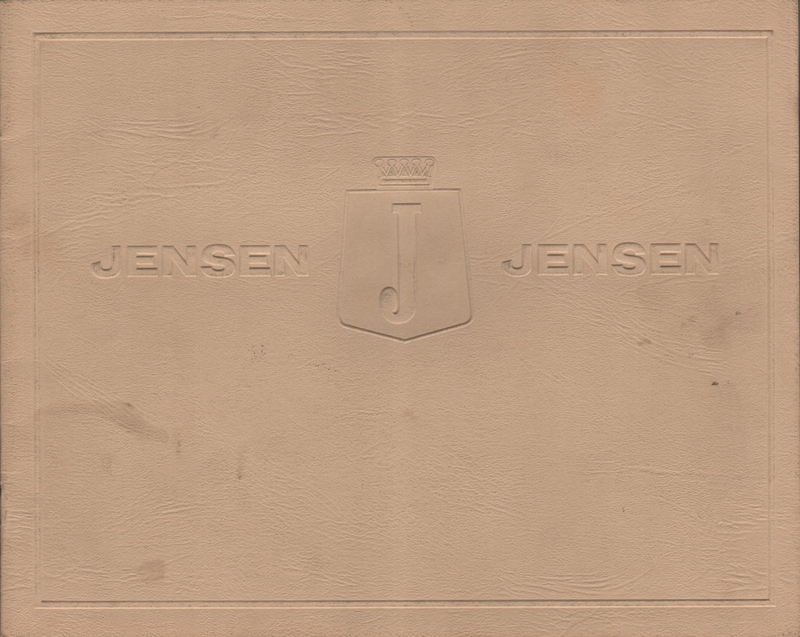 Company marks, emblems, and designs are trademarks and/or service marks of Jensen.